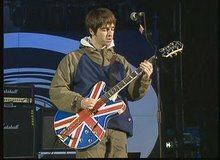 La revista NME ha lanzado una encuesta para que los fans puedan votar a su grupo favorito como la mejor banda de rock de todos los tiempos, para votar a Oasis haz click aquí. 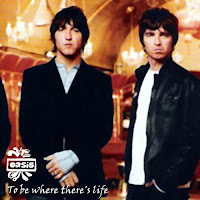 The NME magazine has put a poll in It's official website, there the fans all around the world can vote wich is the greatest rock n roll band of all over the time, for vote Oasis just click here. Download the Noel Gallagher & Gem Archer concert at Cabaret Sauvage París - November 28 2006 -By Clicking Here(1), Here(2) & Here(3). I don't speak the lingo unfortunately, but any chance of a small bit of publicity on your blog?.. after you've heard a couple of tracks and providing you like them of course! que buena onda este blog! cool...gracas, voy a votar. La verdad que NME es muy buena revista. Ademas, que cuente con radio on-line me encanta!